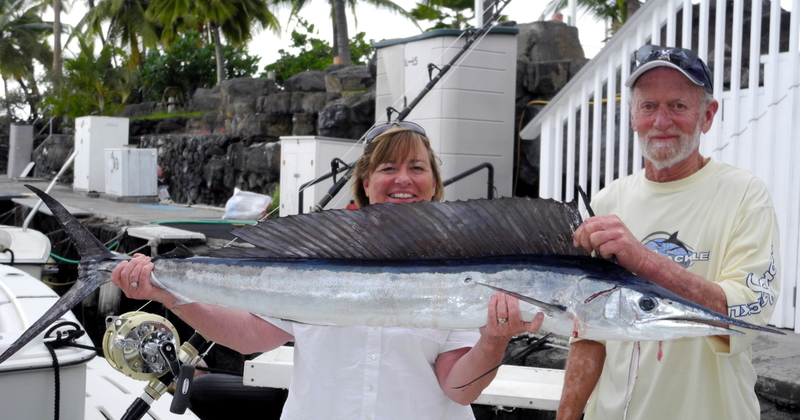 Long time friends Russ and Deborah Whitman from Redondo Beach, CA have been fishing in Kona Hawaii for years. Arriving this week, they already have one trip under their belt. 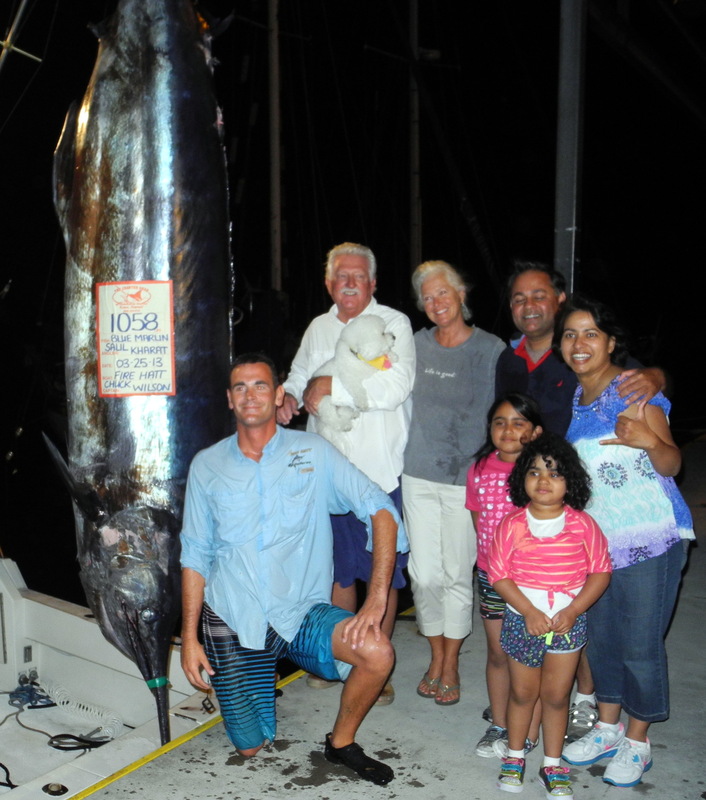 The Goal, simply catch Russ his first Blue Marlin since his massive heart surgery last year. Russ is not a beginner. 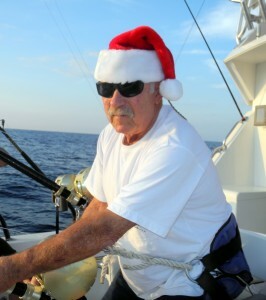 He has fished Marlin, Tuna and Mako for at least 40 years from Coast to Coast. Most of those years from his home port of Marina Del Rey, CA. 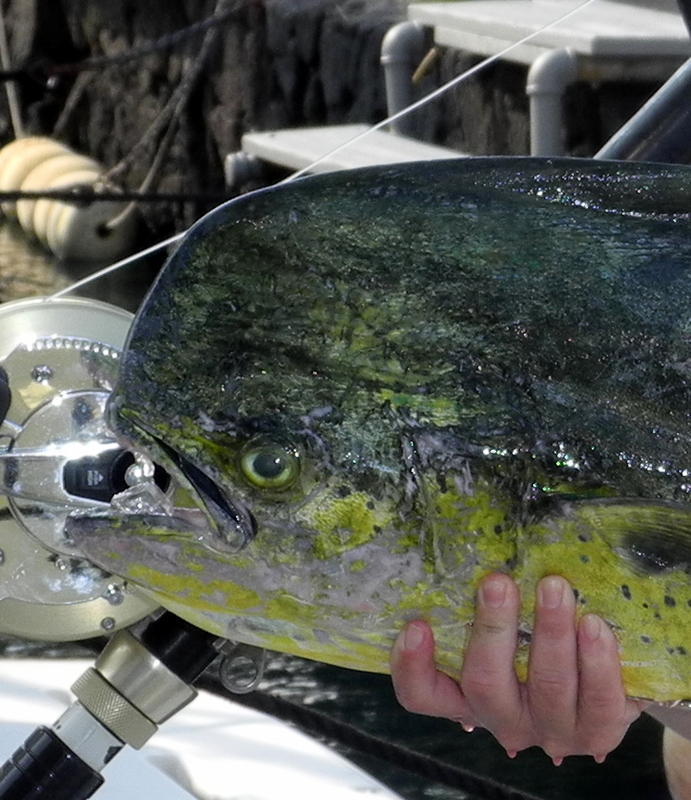 So far this week, we have a 28+ pound Mahi Mahi to brag about. 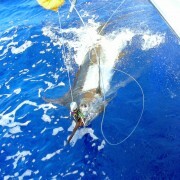 We went deep offshore early in the day and found a nice bird pile and lots of bait. After working the area for a while with no luck, we decided to head back in closer. Just outside the 500 fa line the long rigger was bit. Although it was not the prize, it was a nice Mahi Mahi. Russ, transferring his own rod to the chair had the fish landed in no time. 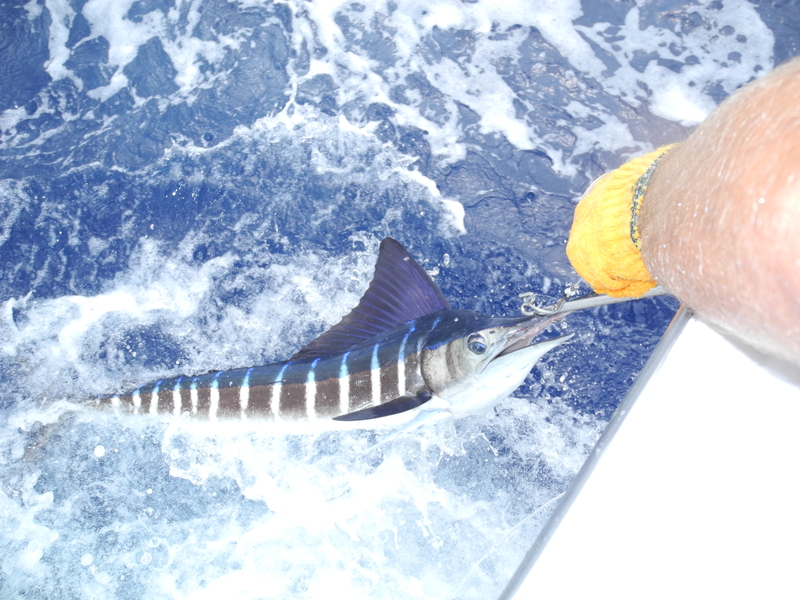 Did I mention it was caught on the “Lucky Linda Lure?” We are ready to go after the prize Marlin now. 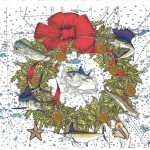 Hawaiian Fishing Lures, Do They Make A Difference? 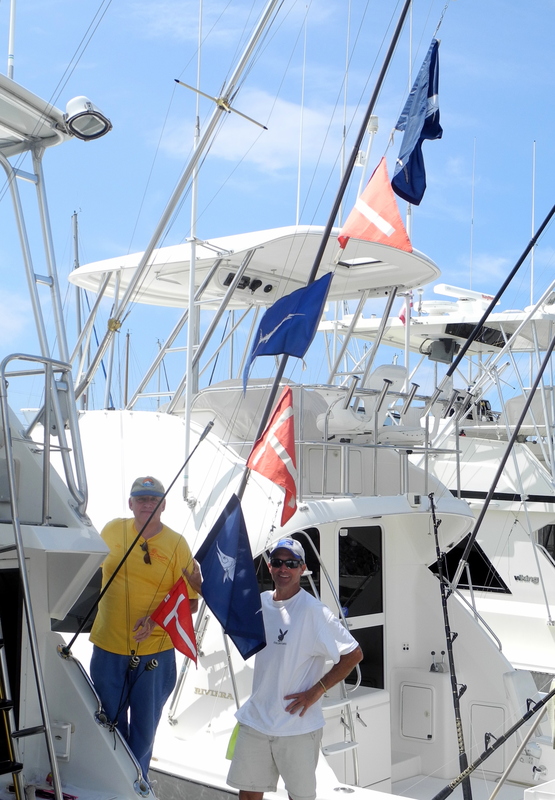 Hi Folks, Good to see your WEB site, and Russ and Deb’s story. Barb and I are on Oahu right now (vacation). Sure would be nice to come and you in Kona, maybe next year (or sooner). Aloha Skip and Barb, How nice to hear from you. If you could make it to Kona we would love to see you. 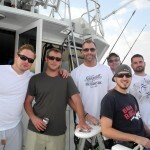 Would be fun to catch up on old times and rehash old fishing stories. Come see us any time.